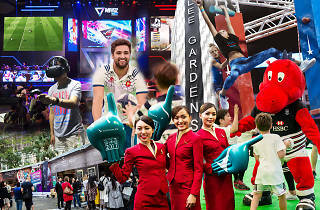 Rugby fever is about to grip the city once again as the Sevens descends. 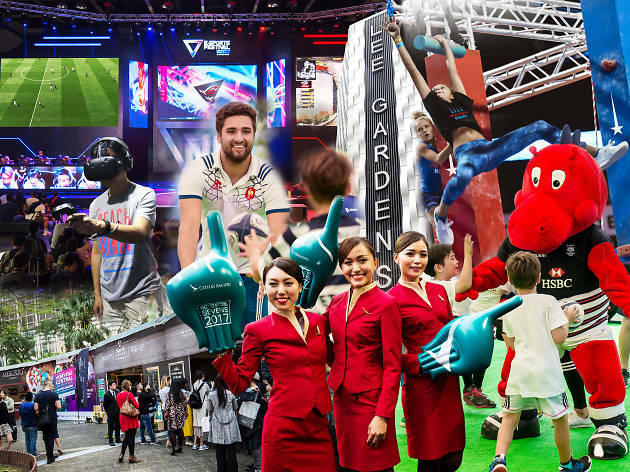 This year however, the Cathay Pacific/HSBC Hong Kong Sevens Festival at Lee Gardens – happening between March 24 to April 4 – shows that the festivities are about so much more than what is happening in the stadium. Here's our pick of the events that you absolutely can't miss! For more information on what's happening and the full schedule, click here.